AS OUR TAG LINE STATES...It's all about the wine...THE FOCUS OF OUR BUSINESS IS WINE! Our staff takes great pride in tasting several wines weekly and carefully selecting the best wines based on quality, price and value. 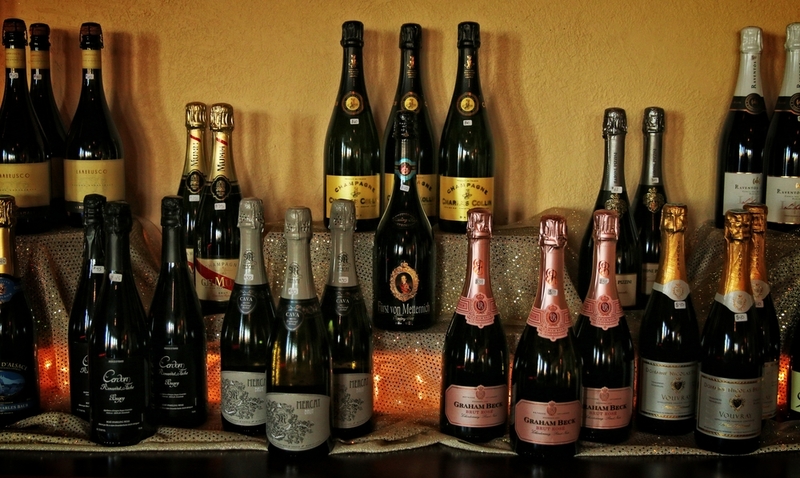 Memorial Wine Cellar has an inventory of over 400 different wines from all major wine regions of the world. 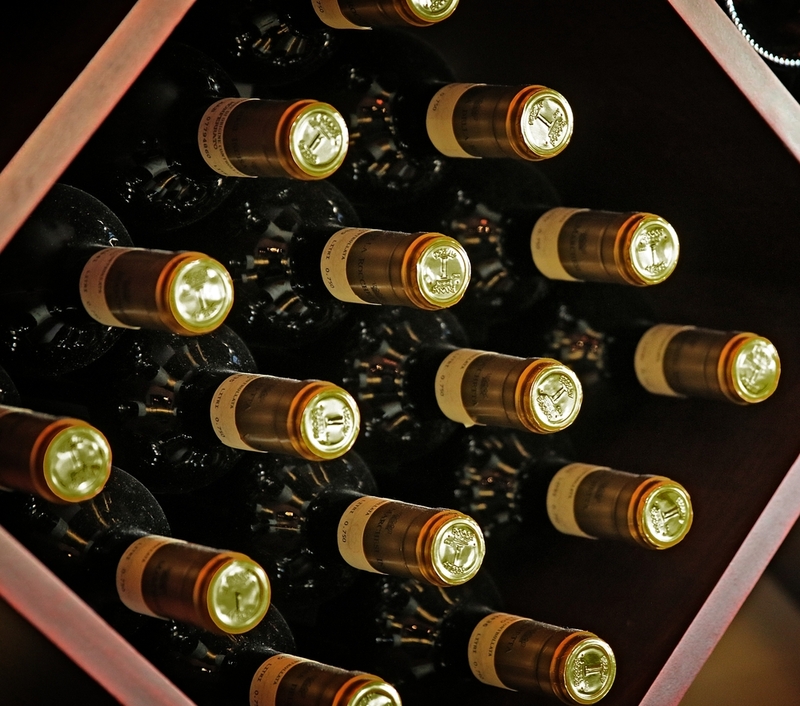 We carry interesting boutique wines, iconic brands and cult wines that are allocated due to their very low production. 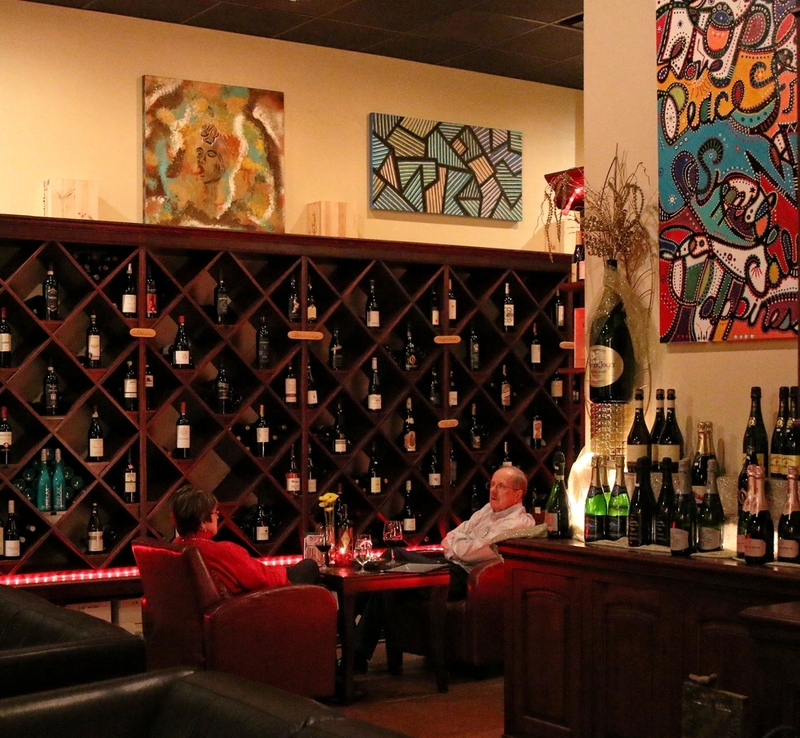 Memorial Wine Cellar offers the perfect setting to taste and purchase wines, with discounts offered on case purchases. Our customers rave about the wines as great gifts; gift bags are available as well. Other gift items include: hats, t-shirts and wine keys with the Memorial Wine Cellar logo on them.